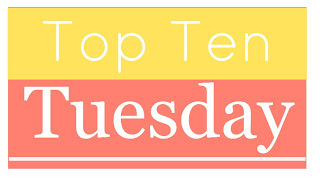 Top Ten Tuesday: Top Ten Settings I Would Like to See More of in the Future! 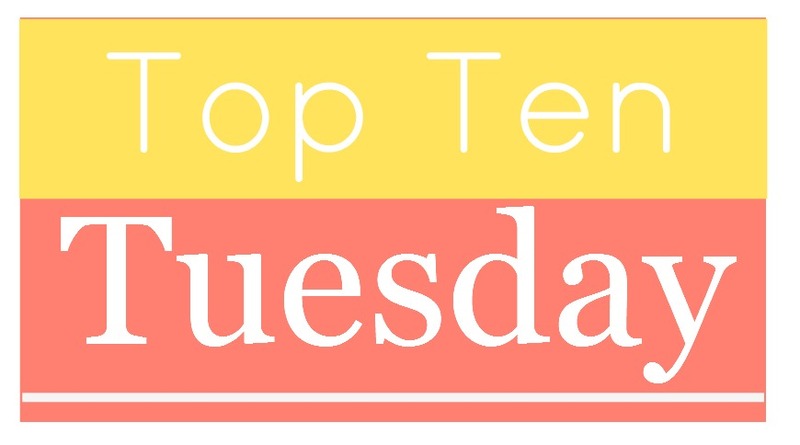 Top Ten Tuesday is a blog prompt brought to you by The Broke and the Bookish! Check them out! I WOULD LIKE TO SEE MORE OF IN THE FUTURE!! 1. Seminaries or other religious schools...odd, I know, but I would really love to read a grownup "school" novel in this setting. 2. More books set during the Borgia papacy!!! The books out there are not always wonderful, and I am totally obsessed with the show. 3. Ranches... and I don't mean romances set on ranches or hard-core westerns set on ranches. I want something that appeals to the Pioneer Woman in me (but that won't make me gag). oxford, yes! One of my favorite places I still have to visit. I was in Cambridge and loved it! Prague must be amazing as well. Bartimaeus trilogy has some of that, great books. Your list seems much more thoughtout than mine. Thanks for dropping by my blog. Love the flowers in your header. It makes me yearn for summer. Montana Sky by Nora Roberts is set on a ranch and a pretty good read. There's some romance in it, but that's only a small part of the plot. Great top ten! I like how you divided up your post into cities and types of places. Have you read Daughter of Smoke and Bone by Laini Taylor? Because that takes place in Prague. It's a beautifully written fantasy, though very strange and unique. PS... You might get more comments if you turn off the robot word verification setting. It annoys a lot of people when they go to comment, but it's completely up to you. Ula, I need to check out the Bartimaeus trilogy. I have heard good things about it! Thanks, Angela! The flowers are a photo I took in Oxford, England. I love them. :) I will check out Montana Sky! LHughes, Oh, yes! I read Daughter of Smoke and Bone. So atmospheric! It is what got me hooked on Prague!